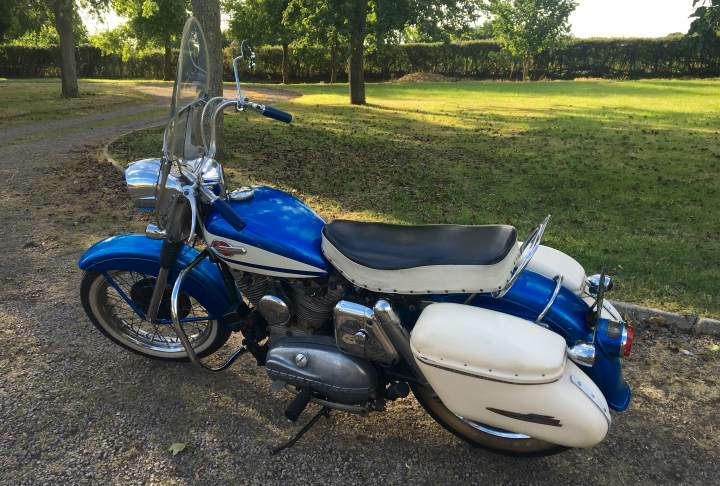 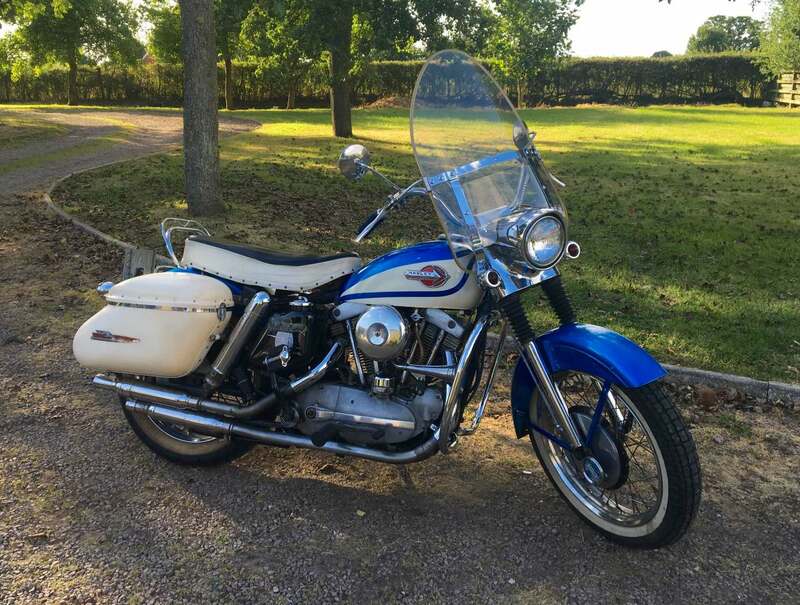 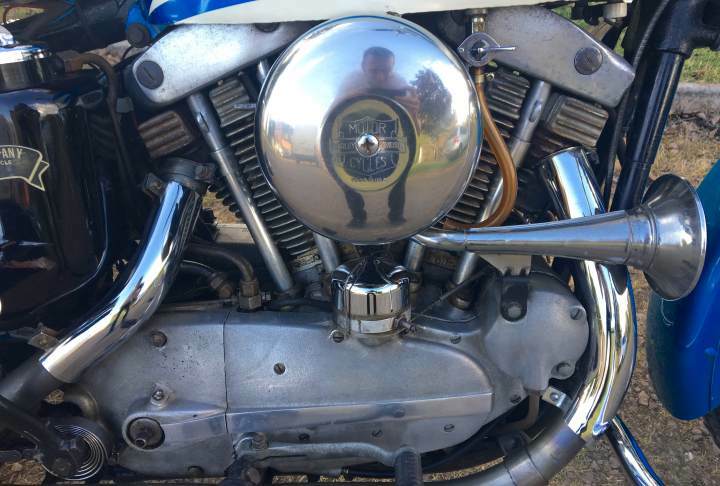 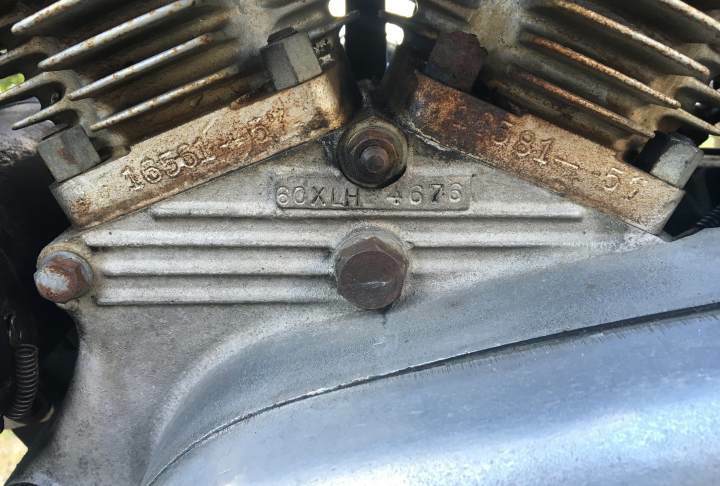 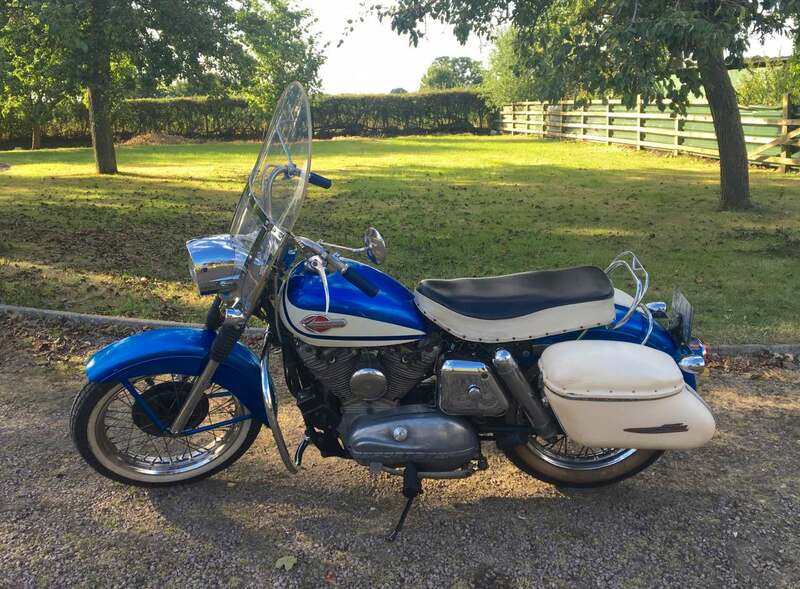 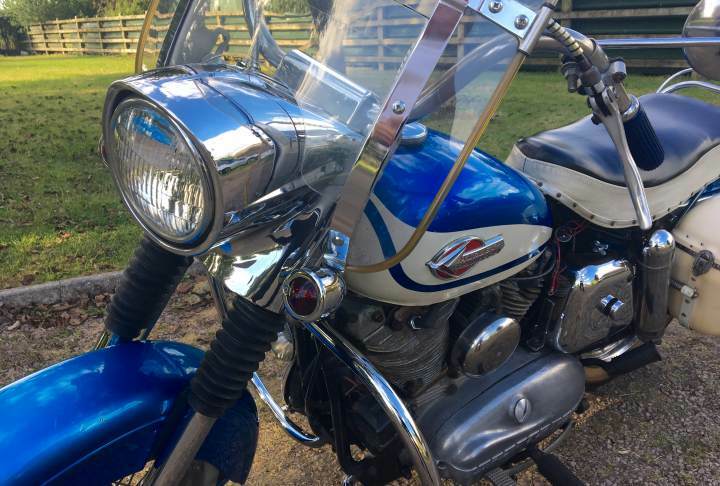 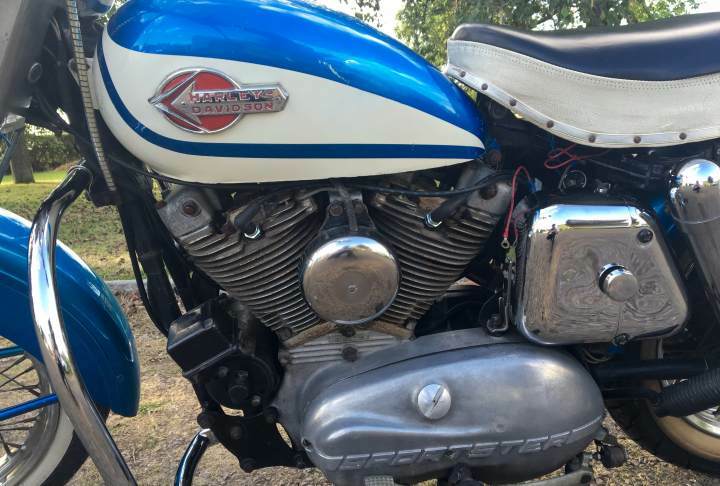 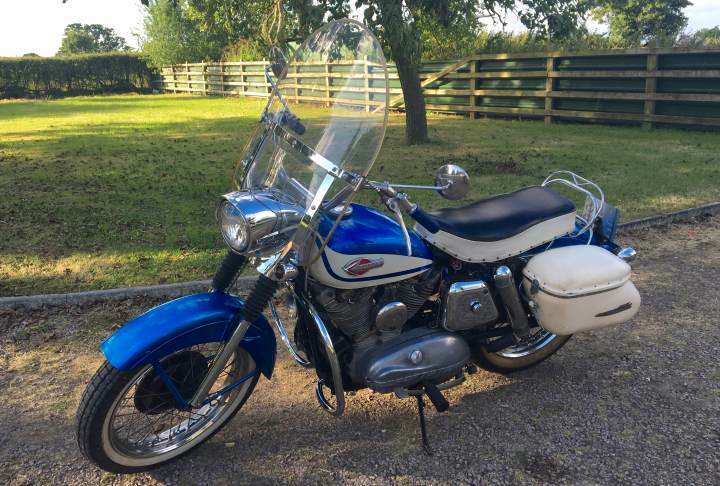 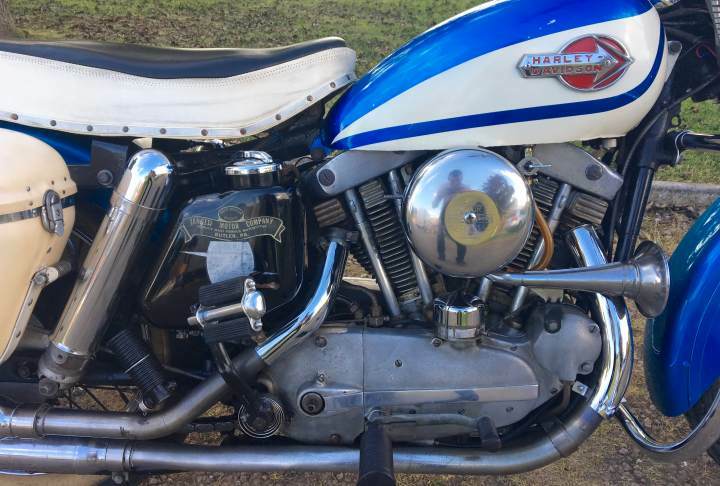 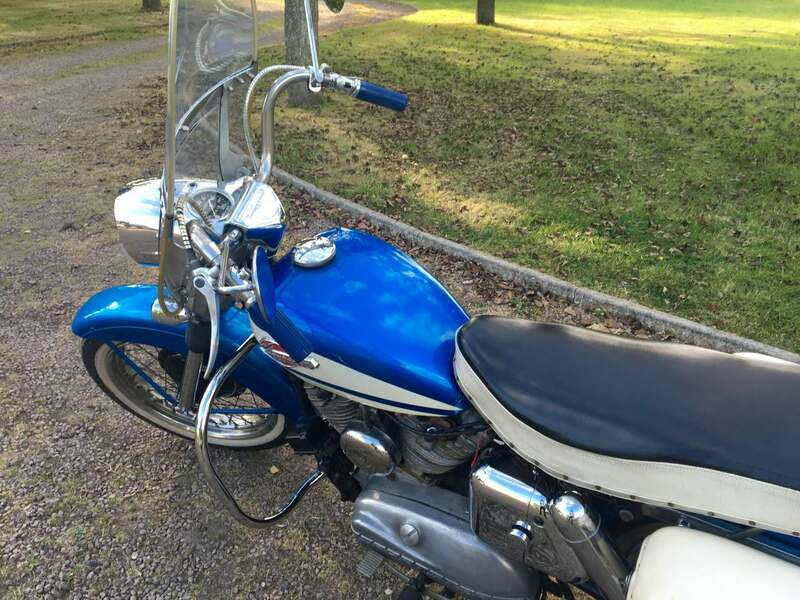 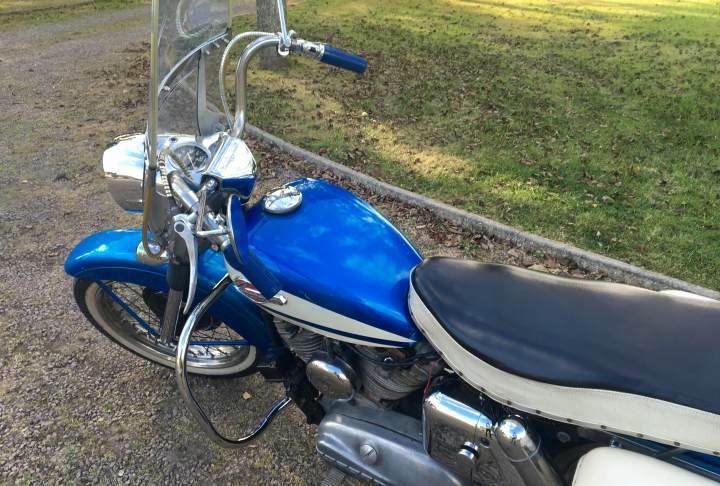 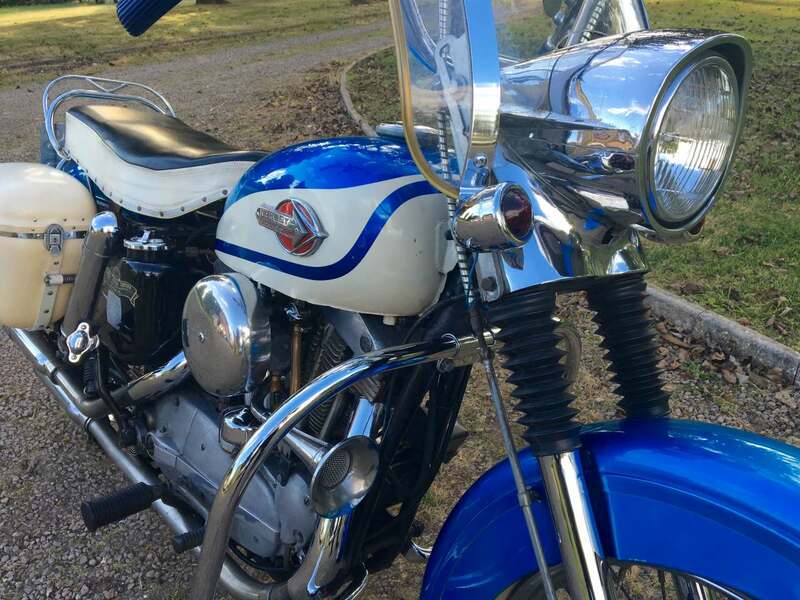 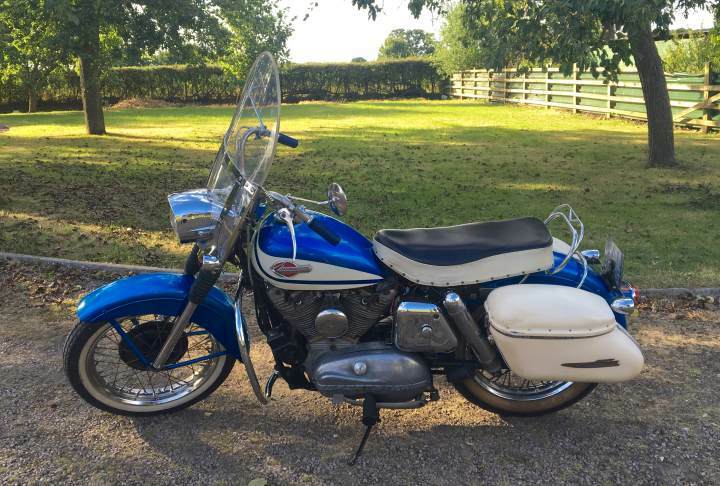 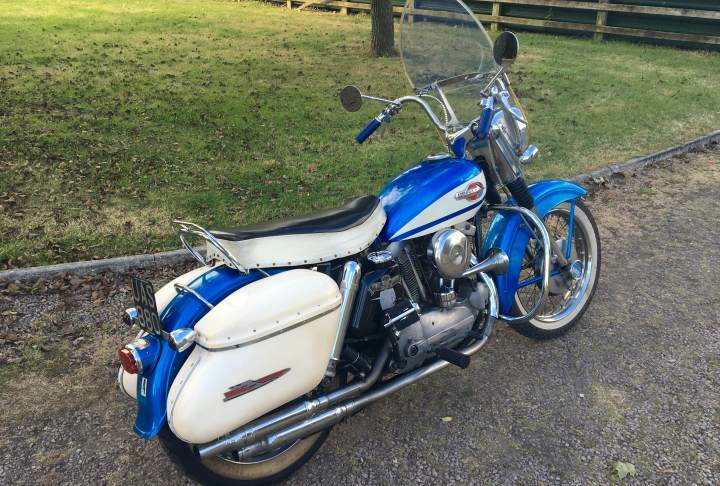 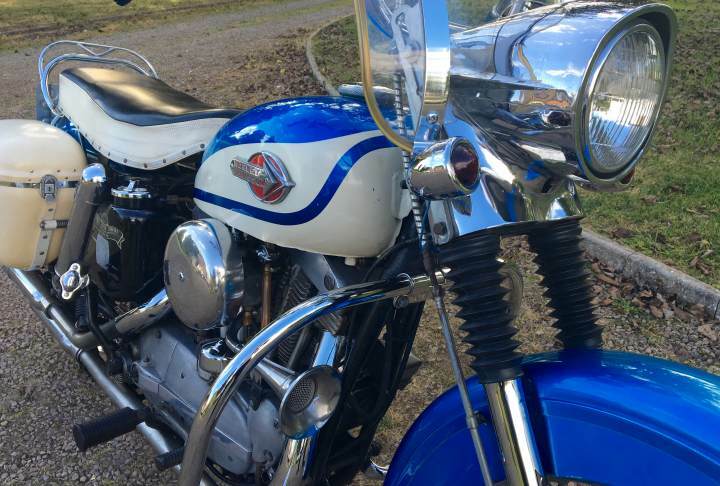 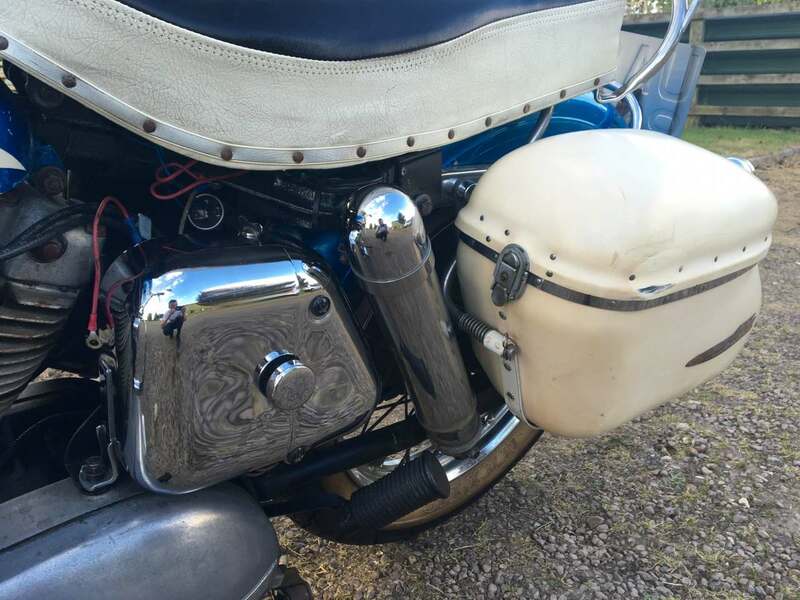 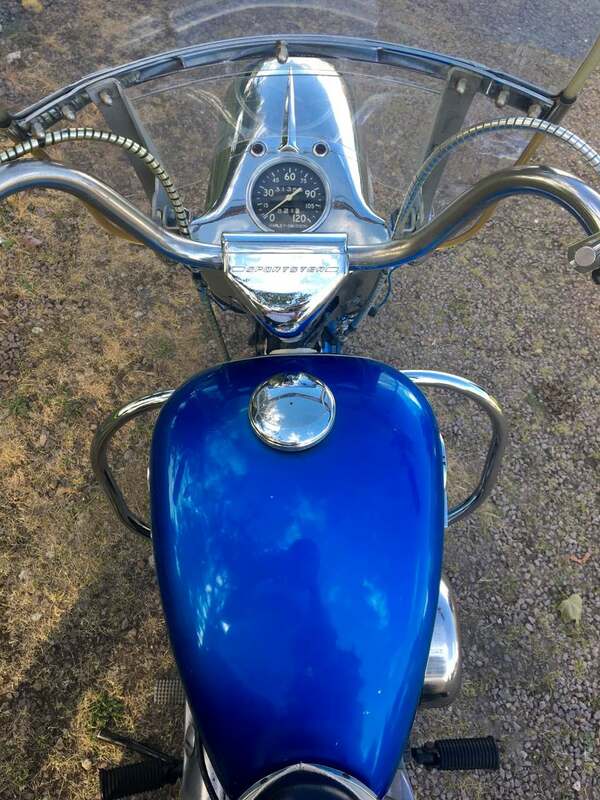 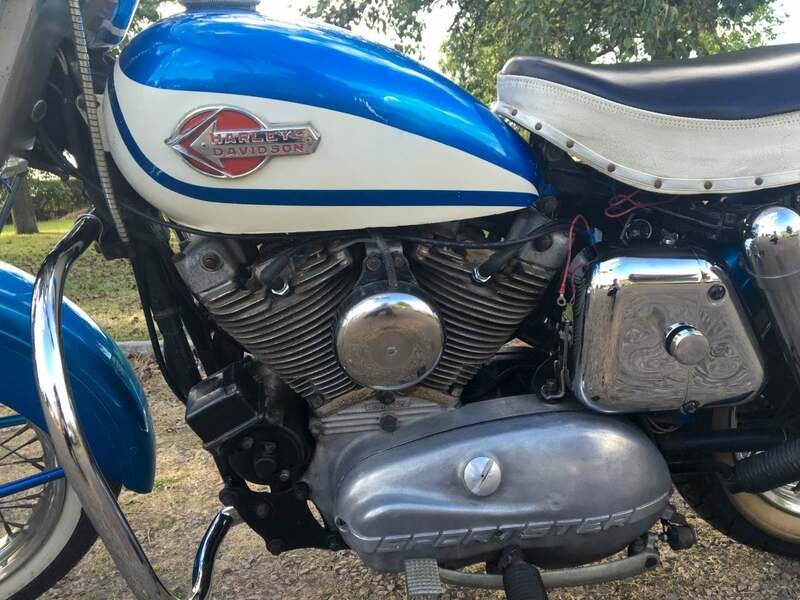 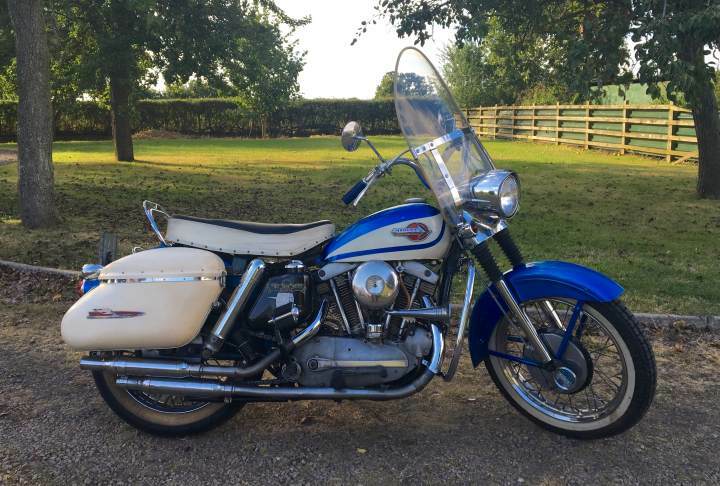 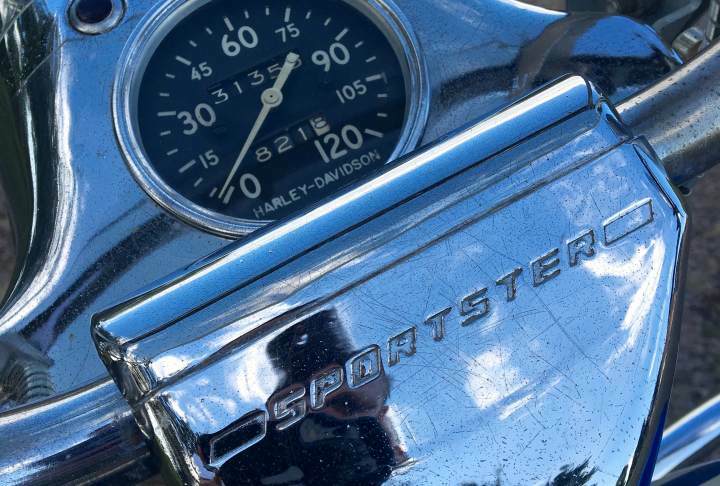 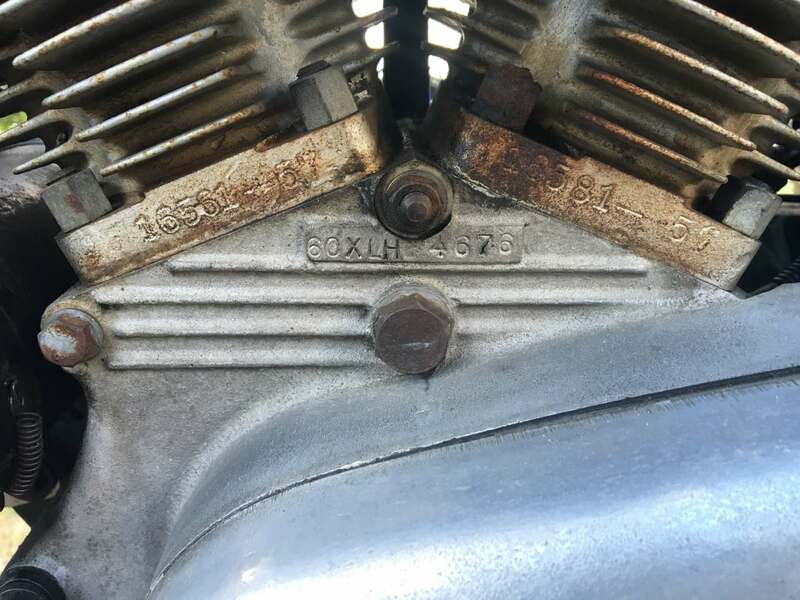 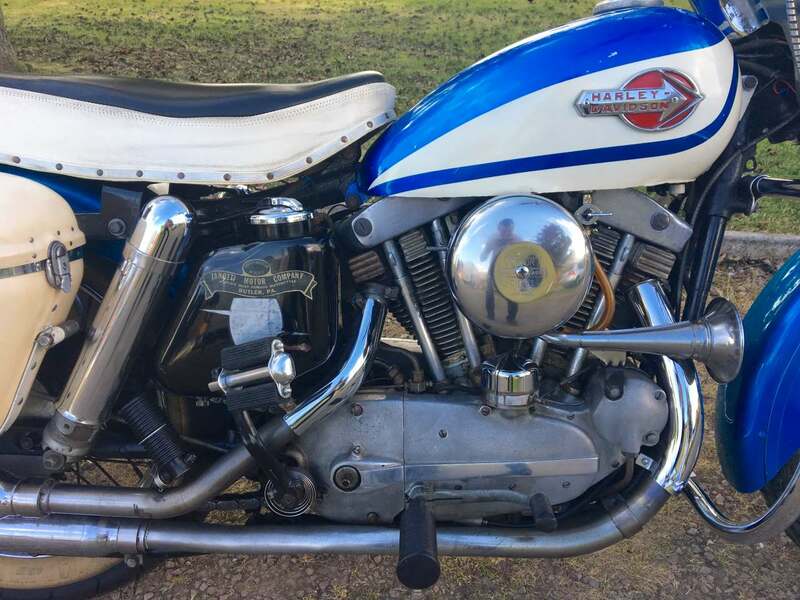 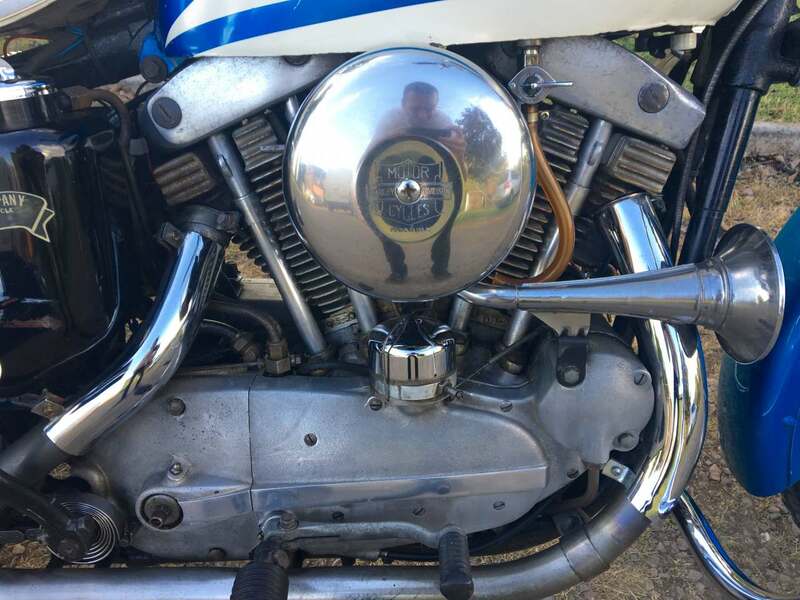 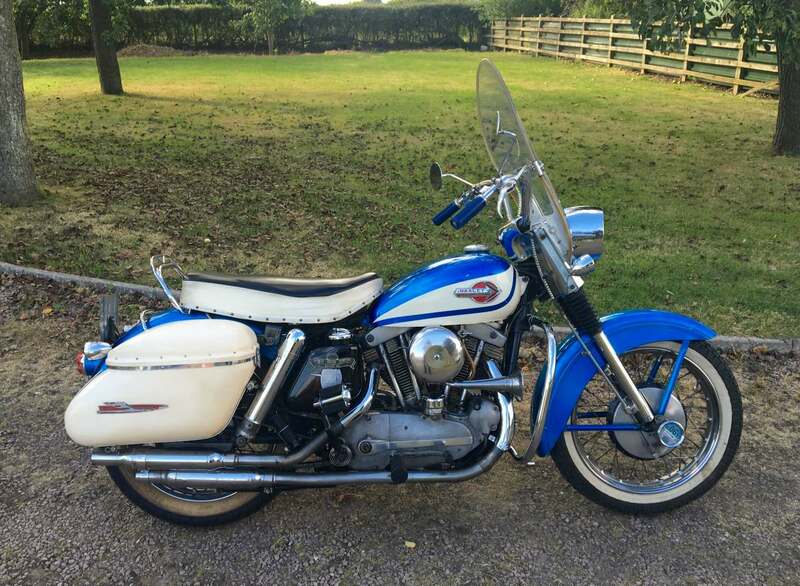 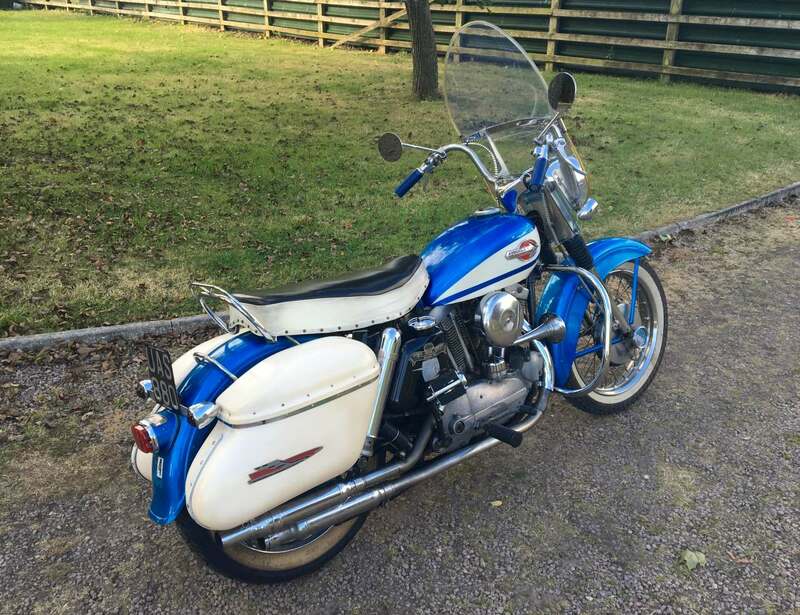 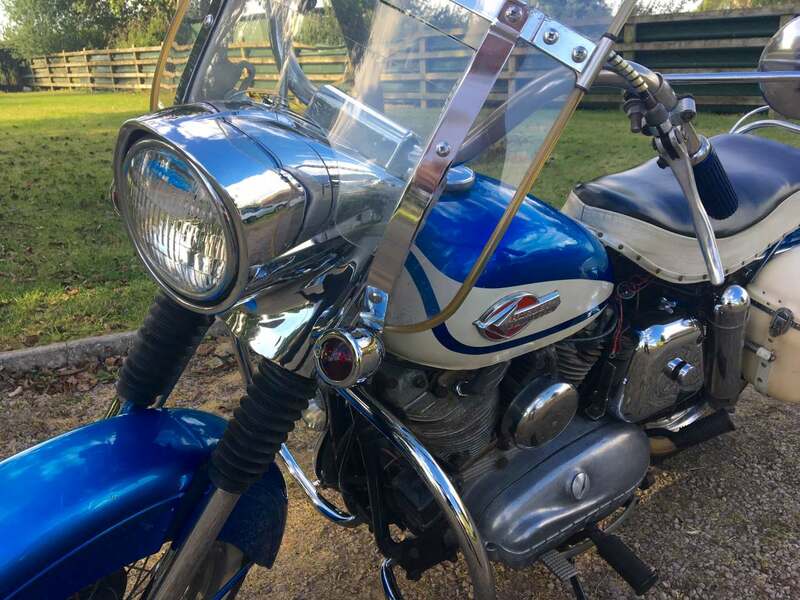 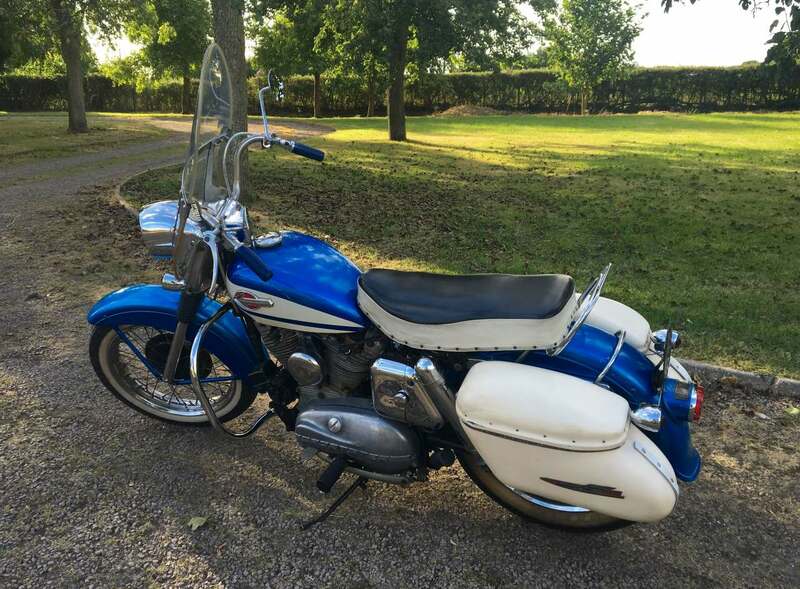 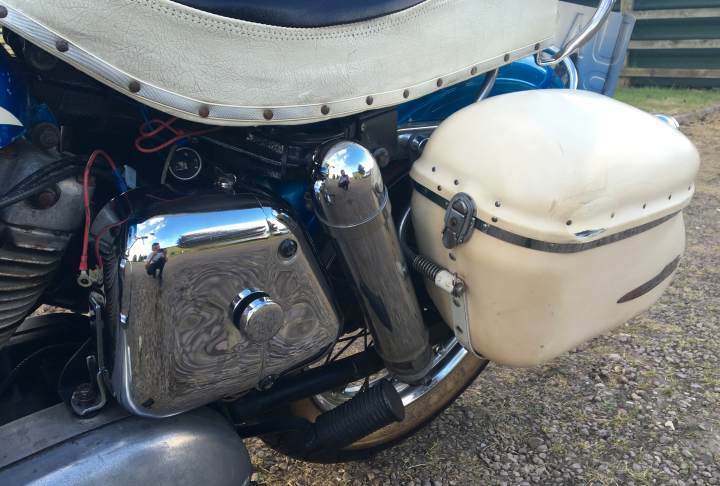 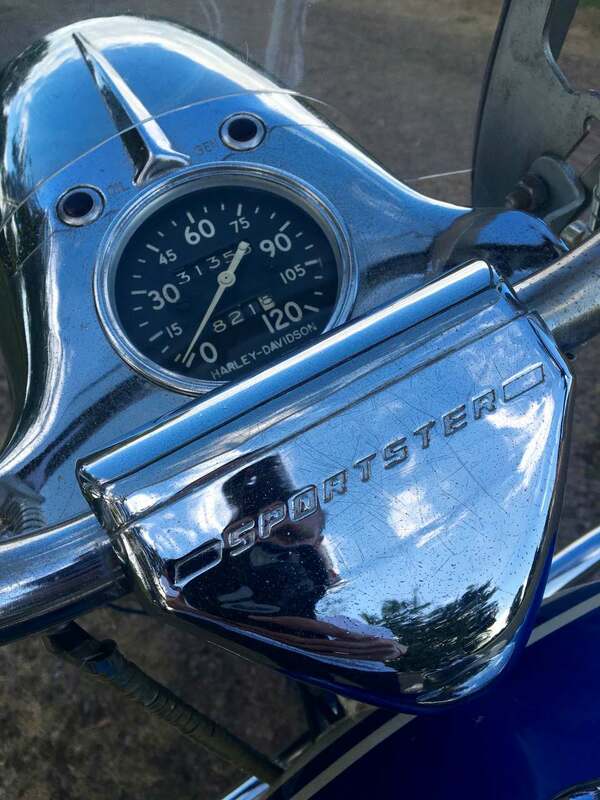 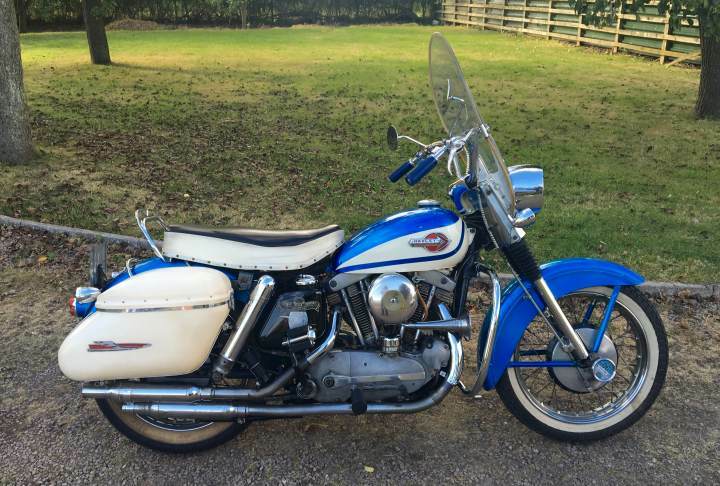 Harley Davidson XLH Sportster 1960 Very Rare and Original, with Streamline Panniers, Buddy Seat Windscreen, Front Crash Bars. 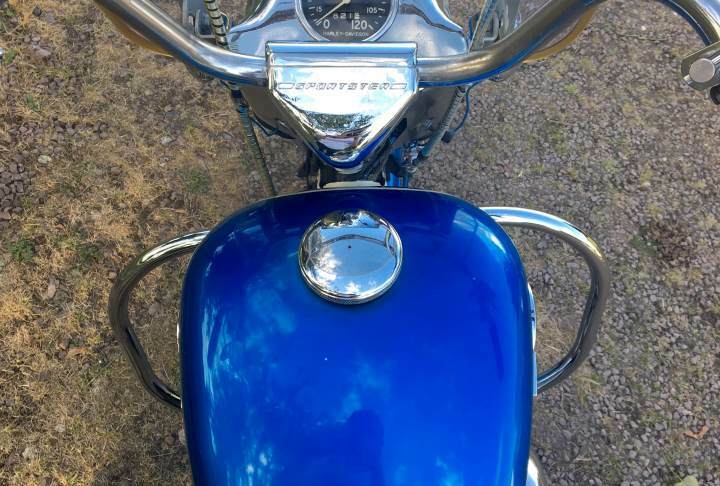 Indicators and Trumpet Horn. 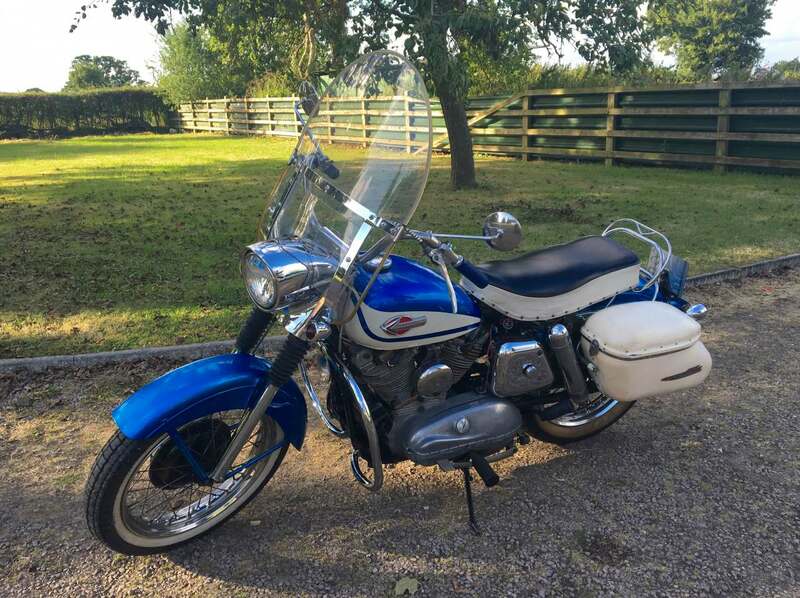 32000 Miles From New Unused for the past 2 Years so will need new Battery and slight recommissioning. 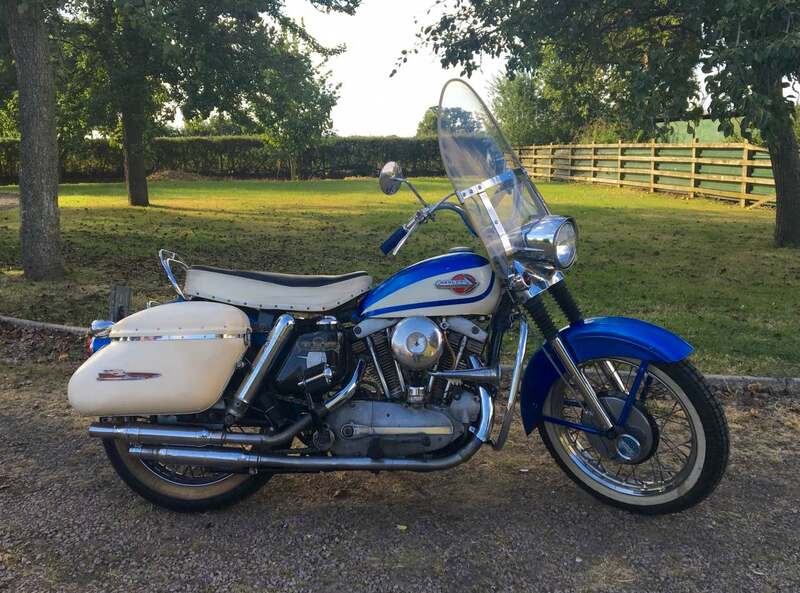 Featured In Classic Bike Guide October 2007 with Copy of the Article .. Offers Accepted !